Los Angeles Audubon is proud to be hosting a nature walk on July 18, 2017 at Kenneth Hahn State Recreation Area in celebration of Latino Conservation Week. 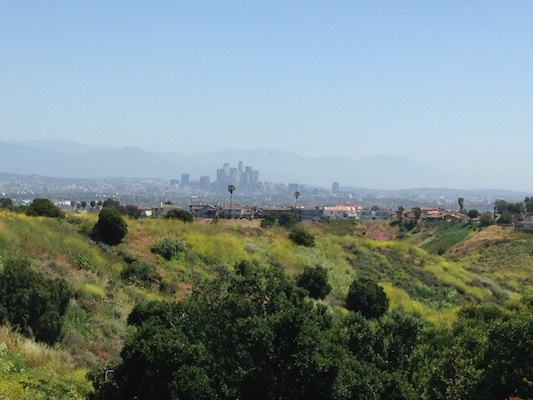 Come explore this beautiful park and learn about the native plants and wildlife found within urban LA. Los Angeles Audubon’s nature walk is made possible through our partnership with Kenneth Hahn State Recreation Area, where we’ve established a Native Plant and Wildlife Habitat interpretive area that is utilized by thousands of under-served students each year as part of LA Audubon’s Outdoor Education Program. Questions: For Questions about this event, please contact Carol Babeli with Los Angeles Audubon at 917-923-9166 or carolbabeli@laaudubon.org.